It’s that time of the year again. Down in South Africa the heat is on for RedBull’s King Of The Air 2017! We are super stoked to see huge kitesurf tricks and megaloops again. Along all time champs Aaron Hadlow and Ruben Lenten we have also one of our friends this year in the starting position: Aurélien Pétreau! The King Of The Air is about the sickest tricks in the highest heights! Here is Aurélien’s entry with which he has won the wildcard to participate in the contest! 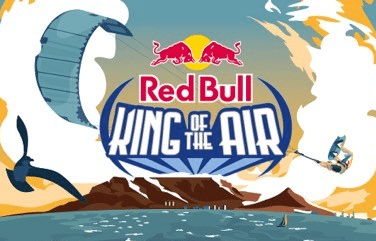 This entry was posted in KiteSurf and tagged Capetown, King Of The Air, Kitesurf, Red Bull.